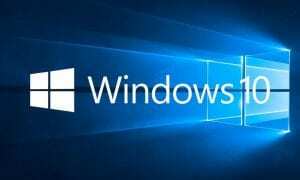 Windows 10 Spring Creators Update (version 1803) rollout delayed due to "blocking bug"
There was an update yesterday for Windows Insiders on the Fast, Slow, and Release Preview rings so it’s possible that they are testing the bug fix. 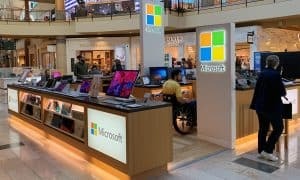 The Windows 10 version 1803 update — presumably to be called the Spring Creators Update — rollout has been delayed by Microsoft due to a “blocking bug.” While no specifics on the bug were indicated, a blocking bug is one that is serious enough to delay a rollout of new software until it is fixed. 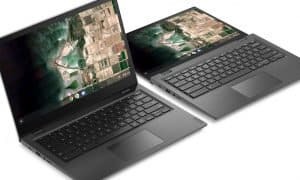 According to Windows Central, the rollout was supposed to start yesterday, on April 10th, but Microsoft found the bug over the weekend. 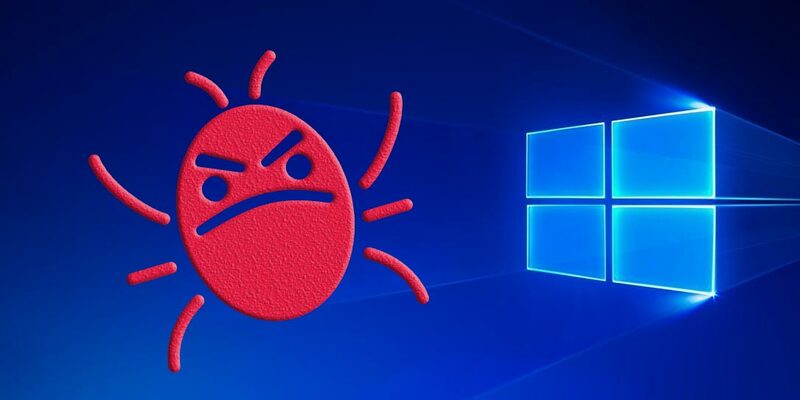 According to my sources, over the weekend Microsoft found a blocking bug that, while apparently rather rare, is impactful enough to hold the release until the issue is fixed. Microsoft has internal criteria that a build needs to pass before it goes out to the public, and that criteria is extra thorough when it comes to the production ‘ring,’ as you might expect. Thanks to feedback from Insiders in the Fast, Slow, and Release Preview rings, this bug was caught before rollout began. There was also an update yesterday for Windows Insiders on the Fast, Slow, and Release Preview rings — KB4100375 — so it’s possible that they are testing the bug fix but the release notes are pretty vague. Addresses a PDF security issue in Microsoft Edge. Security updates to Internet Explorer, Microsoft Edge, Microsoft scripting engine, Windows kernel, Microsoft graphics component, Windows Server, Windows cryptography, and Windows datacenter networking. It’s quite likely that the bug is part of the security updates in the last bullet point but we don’t know for sure. On that note, it could still be a couple weeks or longer before Windows 10 version 1803 starts rolling out to the general public. What do you think about the Windows 10 Spring Creators Update rollout delay? Let us know in the comments below or on Google+, Twitter, or Facebook.